Here at Generator Pro, we offer a vast range of domestic generators to our customers throughout the UK. 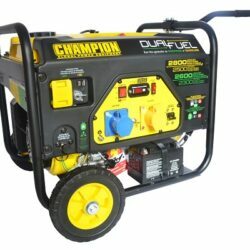 The generators we offer are the perfect backup power solution for any type of home or property. 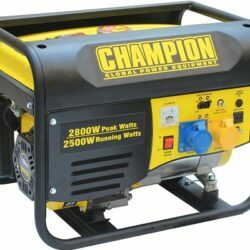 If you regularly suffer from power cuts or you’re looking for an alternative power solution, then a domestic generator is the best option for you. 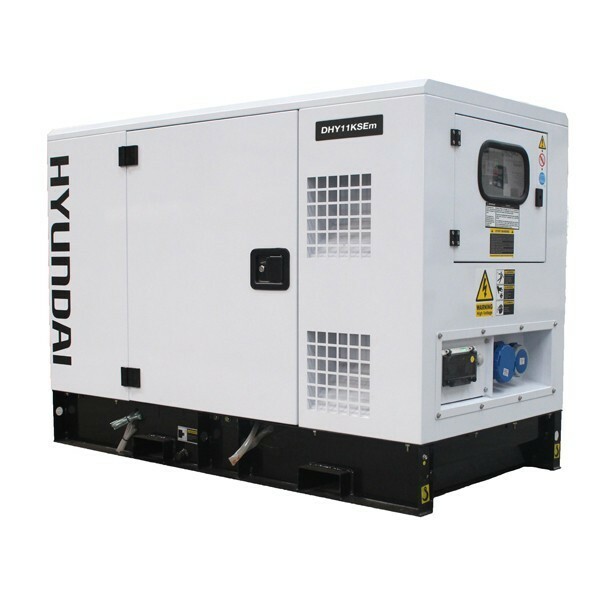 We offer domestic generators from some of the biggest brands in the industry such as Champion and Hyundai. The range of domestic power generators we offer are capable of powering any home for anything from a few hours to full days. When it comes to domestic generators, be sure to browse our full range online and then buy direct through our website. Alternatively, if you have any questions about our domestic backup power options then please don’t hesitate to call or email us. One of the Generator Pro team are always on hand to help and assist. It’s become more common for people to invest in domestic backup power. For people living in rural areas, or areas that suffer from bad weather, backup power means you have power when the main grid fails. 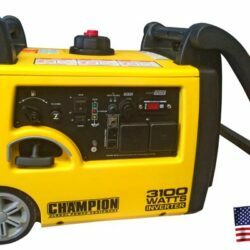 A domestic backup generator is capable of powering everything from cooking equipment to whole homes and much more. However, choosing the best type of domestic generator can be difficult and that’s why our team at Generator Pro are always on hand to provide assistance. We listen to our requirements for domestic backup power and point you in the direction of the best generator for your requirements. We offer high quality domestic generators at great prices; and we are so confident in our pricing we offer a price match service. 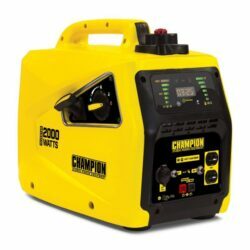 Browse our range to see all of the domestic backup power generators we have available. 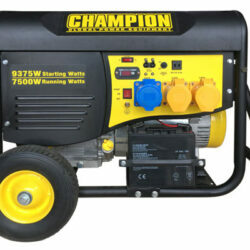 Why Use A Generator For Domestic Use? For more information on the type of domestic generators we offer or if you have any questions about our products, then be sure to get in touch. One of the Generator Pro team are always on hand to answer questions and provide expert advice and guidance. Why Buy A Domestic Backup Power From Us? 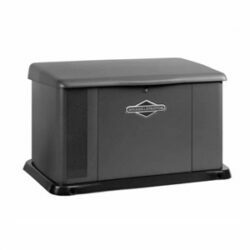 If you’re in need of a domestic generator, then be sure to buy online from Generator Pro. We offer a comprehensive range of domestic backup power solutions and offer free delivery throughout the UK. 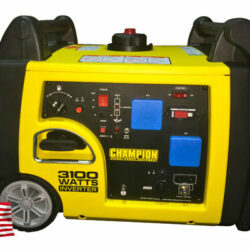 All of our generator for domestic use are from some of the biggest names in the industry. 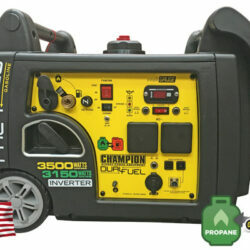 No matter what type of domestic power solution you might be looking for, Generator Pro has you covered. Browse our full range online and buy your new domestic generator today. 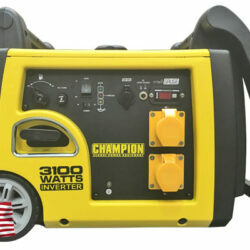 What type of domestic power generators do you offer? 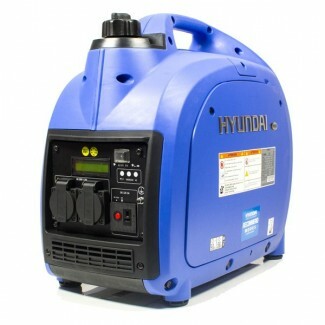 Here at Generator Pro, we stock a wide range of domestic power generators to our customers throughout the UK. 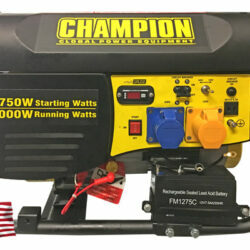 All of the generators we offer are from leading manufacturers to ensure our customers receive a quality product. Browse our full range to see all of the domestic generator options we have available. What’s the best type of domestic backup power to choose? There is no best type of domestic backup power, the best one is the one that meets your requirements. Understanding the type of domestic back up power you require can be difficult and that’s why out team are always on hand to provide expert guidance and assistance. Why should I use a domestic generator for power backup? 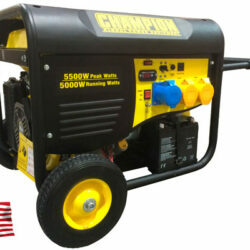 Domestic generators are perfect as a backup power solutions for your home. If you live in a rural location and you regularly suffer from power cuts or blackouts then a domestic generator will ensure you always have power. 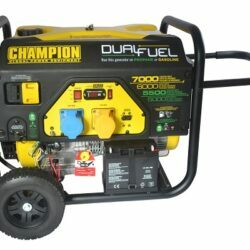 How do I place an order for a domestic generator? 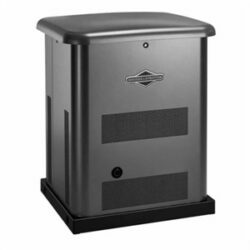 Placing an order for a domestic generator has never been easier, all you need to do is add the product to your basket and then proceed to the checkout. Follow the checkout instructions and your purchase will be complete. However, if you’re not wanting to place an order online then please don’t hesitate to contact us by phone or email. One of our team are always on hand to answer any questions you might have and deal with any enquiries that come through.